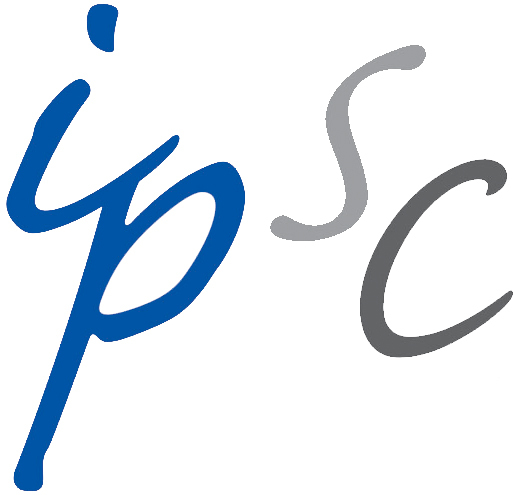 IPSC brings together IP scholars to present their works-in-progress and discuss current issues. The conference format is designed to facilitate open discussion and help scholars hone their projects through the critique of colleagues. The annual conference is co-sponsored by the Berkeley Center for Law & Technology at UC Berkeley School of Law, Benjamin N. Cardozo School of Law at Yeshiva University, the Center for Intellectual Property Law & Information Technology (CIPLIT®) at DePaul University College of Law, and the Stanford Program in Law, Science & Technology at Stanford Law School. The 19th Annual Intellectual Property Scholars Conference​ will be hosted by the DePaul University College of Law on August 8 and 9, 2019. Details forthcoming.